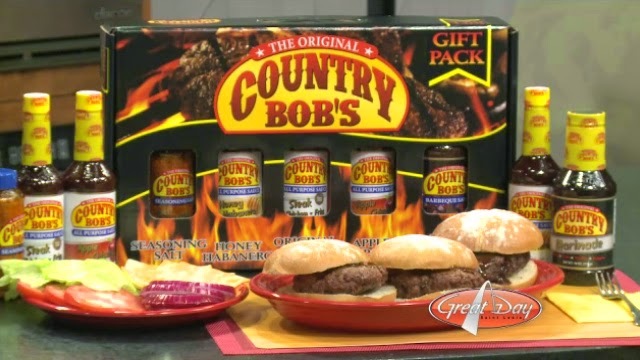 to bring you the "Spice Up The New Year With Country Bob's Sauces Giveaway". ingredients that produce the best tasting sauce on the planet. 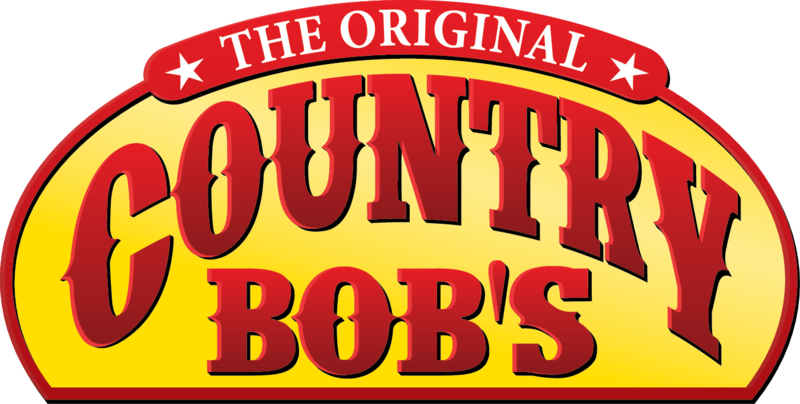 Their other mouth watering sauces will bring out the best in your meats and poultry that you can find in any supermarket you shop at.There will be three winners of a assorted Gift Box of their amazing sauces and a container of seasoning salt that is great in Casseroles , Stews , Soups, Gravies, and Marinades. Visit Them On Social Media and Say "Hi"
that time frame will result in another winner to be drawn.